Did you know that children learn best through play? The art of strewing games can be a simple way to enhance core subjects such as math, history, language arts, and science all while playing! You may be wondering then, what is strewing? 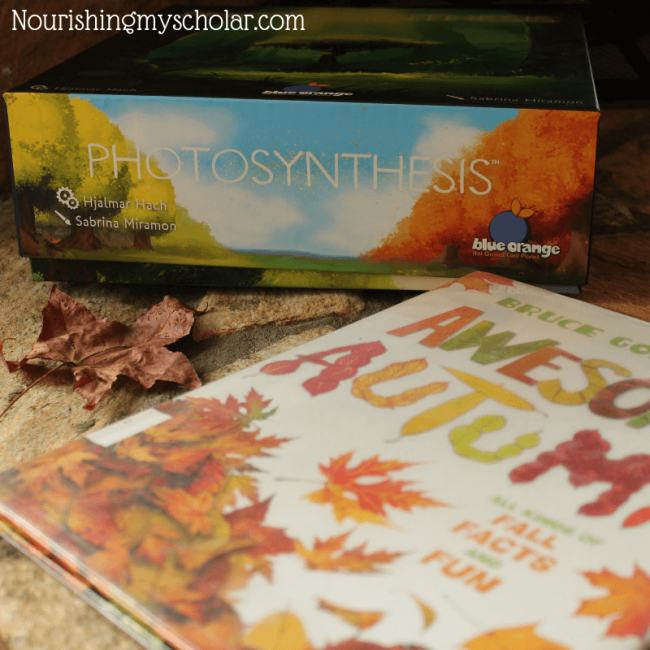 In our homeschool, strewing is the act of leaving interesting and exciting resources out for my children to discover! 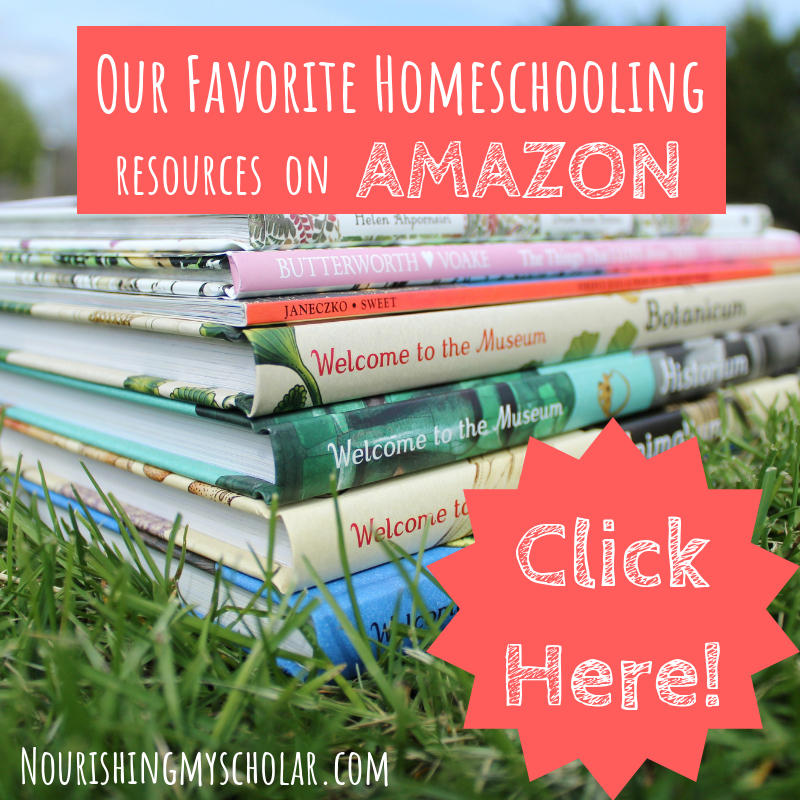 Did you know that many homeschool parents already do this unschoolish habit? Play is serious business for kids, folks. It’s how they learn. I want to foster a love of learning in my children as well as teach them HOW to learn about the things that interest them. That’s one of the reasons strewing has become such a major part of our homeschool. 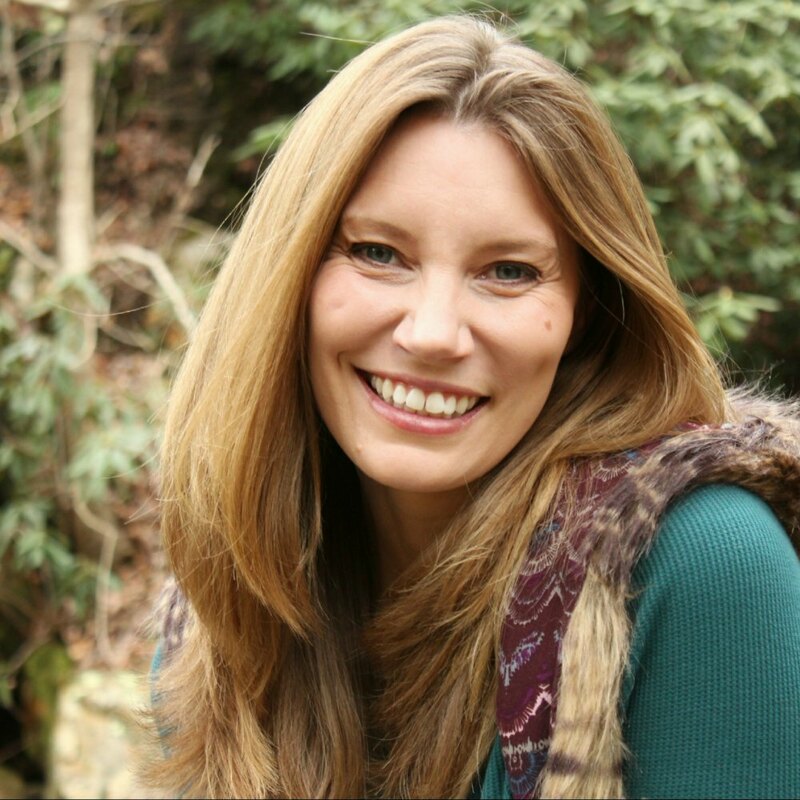 The term strewing was coined by veteran unschooling mom, Sandra Todd, and has been used amongst unschoolers for years. But strewing isn’t just for unschoolers! Any homeschool method can benefit from the art of strewing. 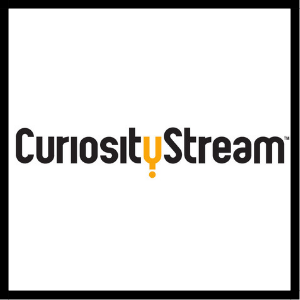 Strewing encourages creativity, natural curiosity, and questions about the world around us. When children are interested in something there is an inquisitive drive to learn all they can about it. I strew items throughout our home that I feel my children may find interesting, exciting, or fun. In this way, they discover new interests, dive deeper into older interests, and explore creative opportunities set out for them. 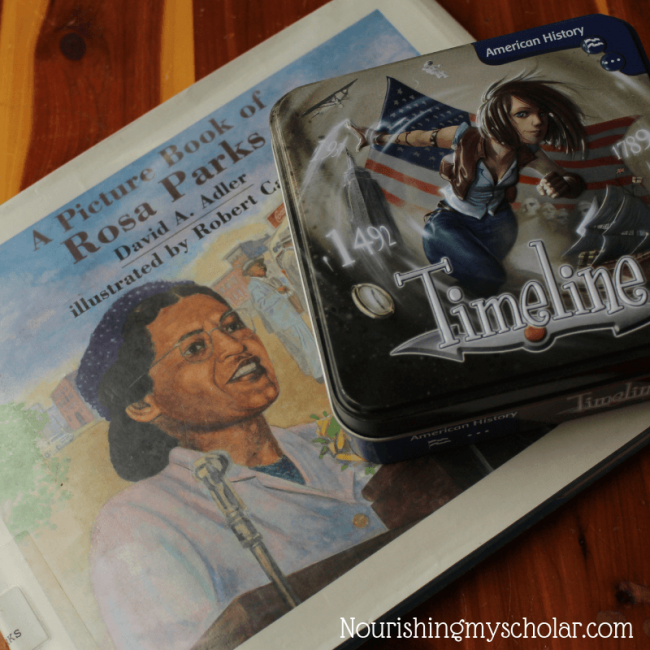 I follow my children’s interests with a mostly literature-based/hands-on approach to our homeschool. I like to say that strewing is a delightfully delicious dessert to our otherwise educational meal. When I strew resources around our home there are no strings attached. It’s all about creating an enchanting and encouraging atmosphere of interests. Sometimes the items I strew are met with indifference or are completely ignored, even games. 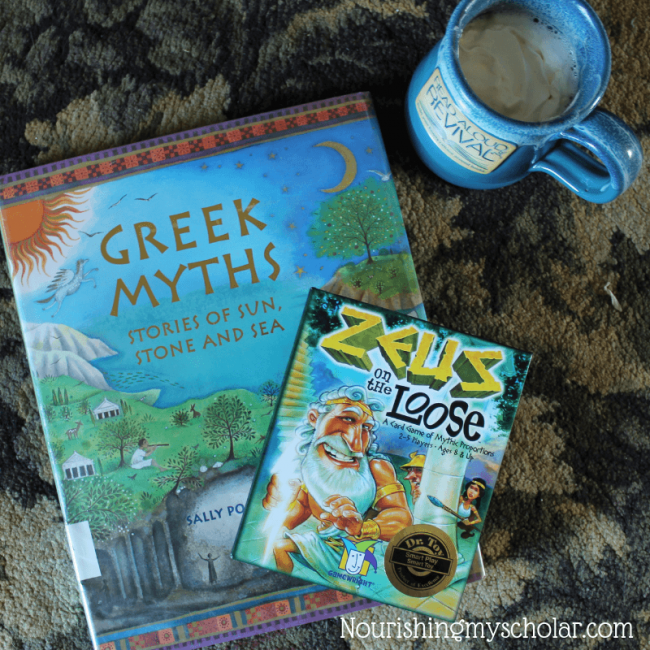 I try to strew games that I think would pair well with current picture books and read alouds. These also coincide with the children’s interests. Other times I strew games because…why not? Games are fun! 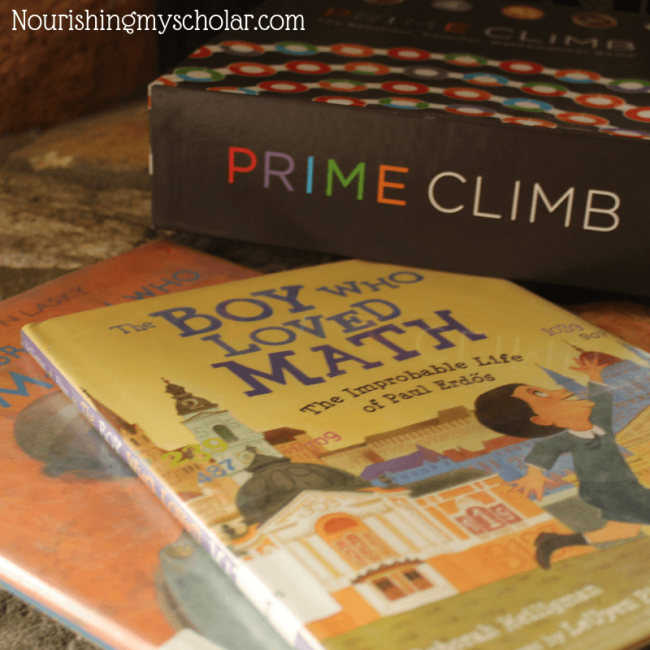 Games don’t have to fit into a predetermined educational box of math, science, history, etc. to be educational. Though they absolutely can! Gameplay is just that, an invitation to play! Below are some fabulous games you can include in your strewing endeavors. I want to nurture my children’s desire to learn in fun hands-on ways. Math is typically not a subject that one would be described as fun. 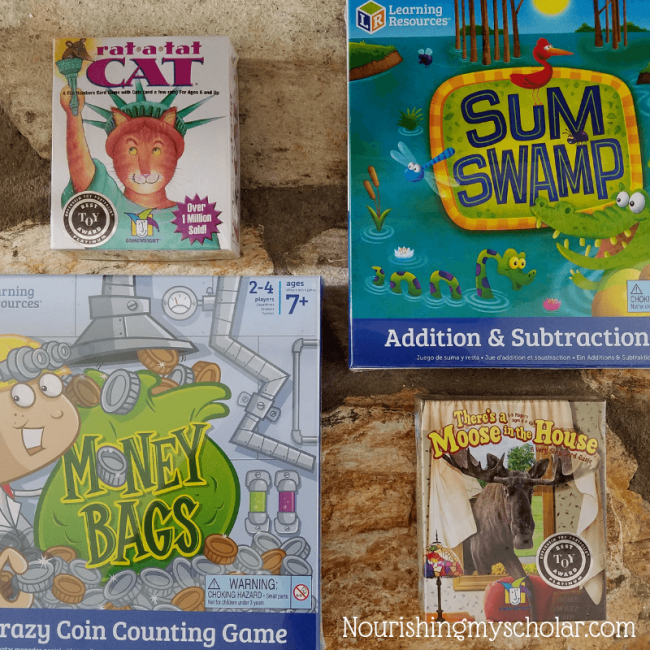 Yet, many games have helped my kids practice the math skills they’ve learned or learn new math skills in engaging and exciting ways! My daughter learned to count money with the game Money Bags in a single afternoon! Some of our very favorite games are Math games. 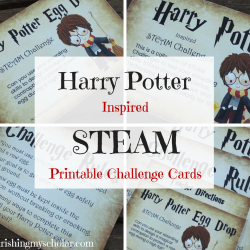 They are games that I strewed not because of the Math aspect, but because they were games, I thought my kiddos would enjoy! And they did! And Math CAN be fun. Earlier this year my son dove into World War I. Thus, began his interest into secret codes! I gathered a few games and books to encourage his interest. 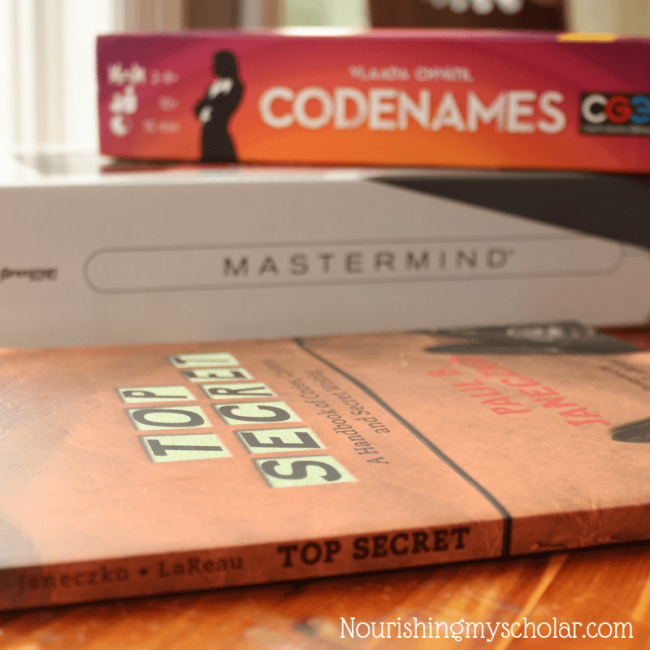 He LOVED the Mastermind Game…however, the CODENAMES game has yet to be opened. That goes back to the heart of strewing. Leave your expectations at the door. Strewing is not about coercion or forcing your child’s interest in a direction you want it to go. 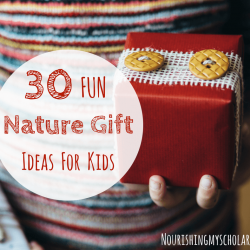 I’m always looking for new and exciting ways to help my kiddos learn more about their interests. 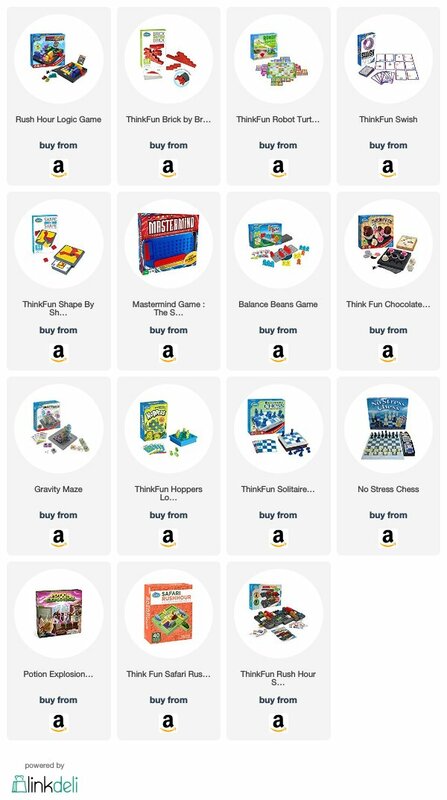 With many of these historically based games, my kids have unknowingly learned about trade, economics, and budgeting! 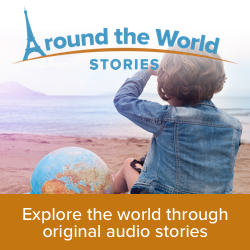 Has your kiddo shown an interest in language? My children love creating stories, rhymes, and words. So, I try to strew a few language arts games each week. Did you know there are art-themed games? 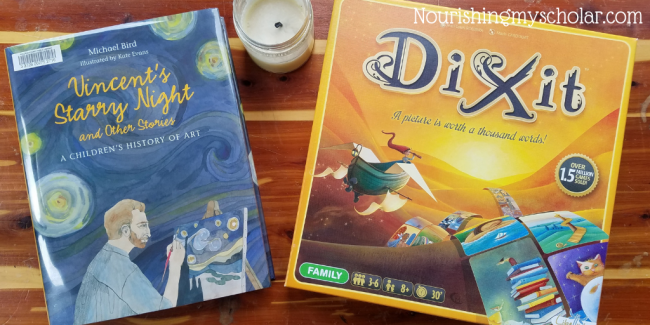 Yes, some are simple card games, but there are other more strategic board games like Bob Ross: The Art of Chill, Pastiche, and Fresco that require more strategy and can make great games for the whole family. 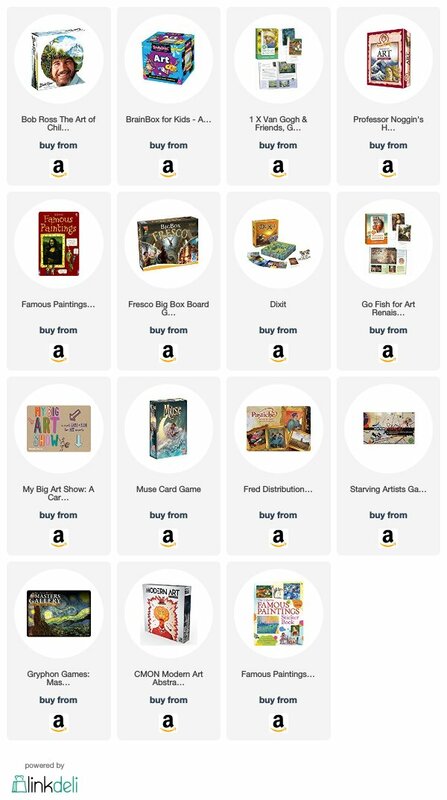 If you have art loving kiddos, like mine, then you’ll be pleased to discover a treasure trove of art games to strew! 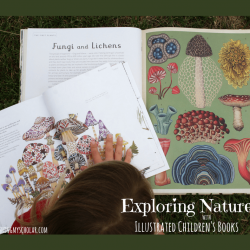 Do you have kiddos interested in nature? Then you’ll be thrilled that there are nature games to strew when you can’t get out into the forests and parks. Yes, you really can learn science while you play! 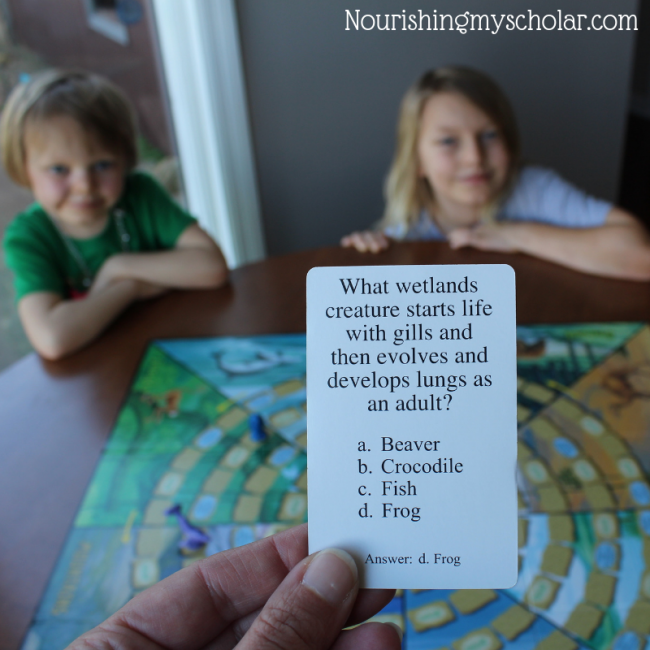 The following games are a great way to introduce science in a playful and hands-on way especially if your children have a passion for it. If you’ve got little ones that don’t have loads of gaming experience, then here are a few games that may interest you. These beginner games are perfect for your beginner gamers! 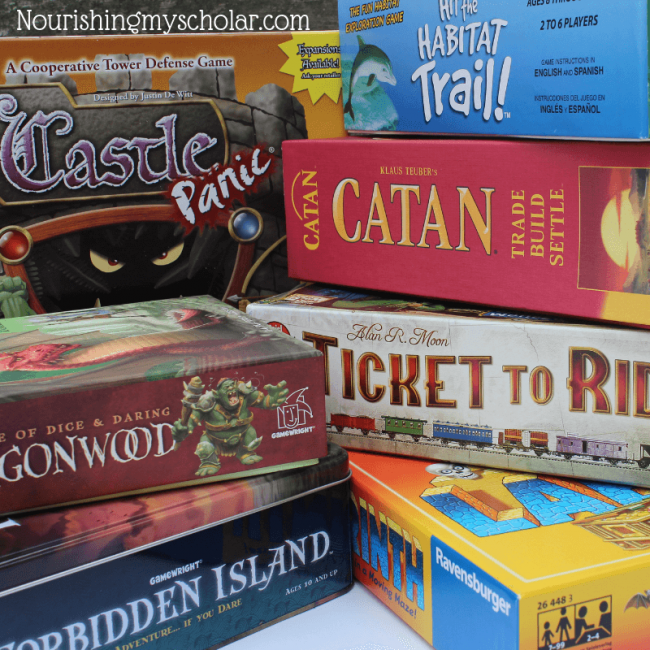 Board games are a great resource to strew throughout your homeschool, after school, or on the weekends. 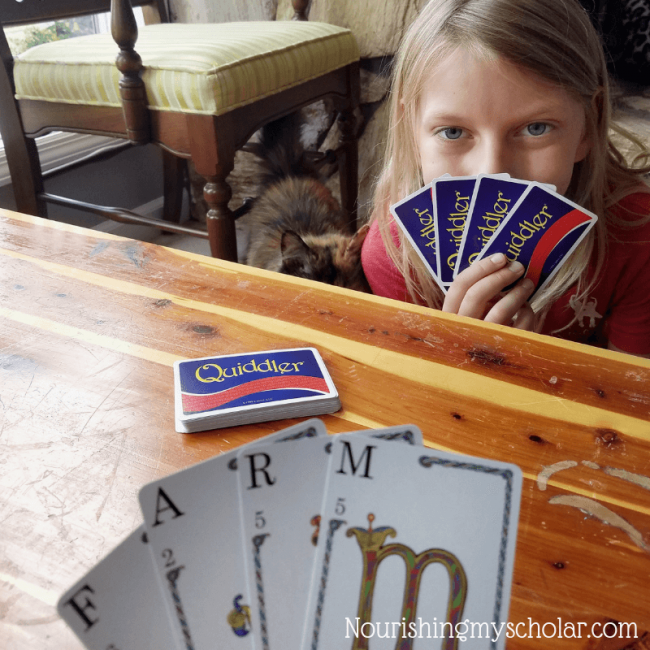 Family games offer loads of learning opportunities, plus they’re fun! 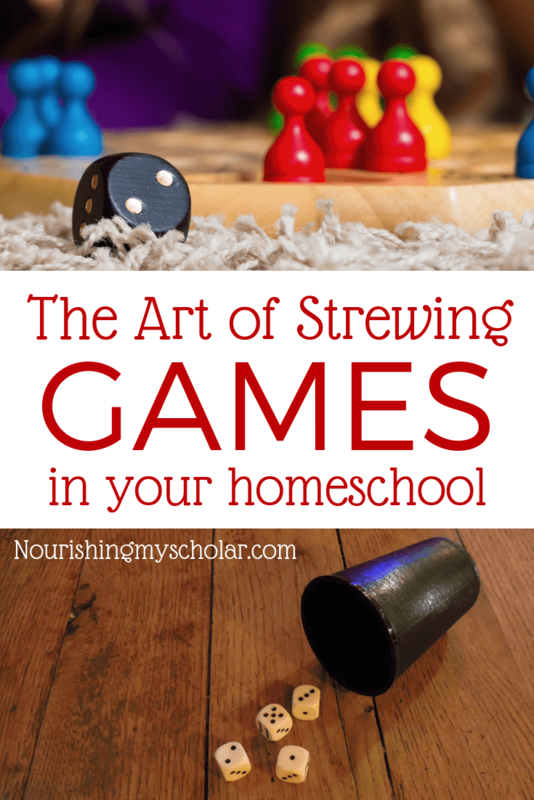 Do you use strewing and games in your homeschool? For more gameplay inspiration, check out my friend Cait at My Little Poppies! She is the game master and I look to her for inspiration on new games. She also has a thriving Facebook Gameschool Community that is a wealth of knowledge! 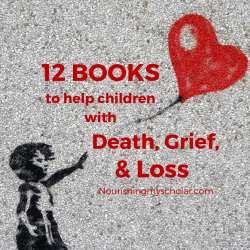 It can be difficult as a parent to support our kids when a loss happens.